Yoghurt or curd as we call it is rich in probiotic bacteria. It helps in inflammation, promotes digestion and improves general health. However, what is an added benefit is that curd has amazing beauty benefits too- it is a great food for the skin. Being rich in vitamin C, zinc and calcium, it features as a popular natural skin care ingredient. Also, the lactic acid in the curd helps soothe dry skin and prevent premature aging. Lactic acid is a natural alpha-hydroxy acid. It helps in exfoliating your skin and making it smooth. It is anti-bacterial and anti-fungal when applied on the face. So it will help a good deal in soothing inflamed skin and other infections on the skin. When applied on the skin, the healthy fats in curd help moisturize your skin. It helps relive you of sunburns and tanning. It helps clear out pores and reduce the skin pigmentation. The zinc that is present in the curd helps reduce blemishes. 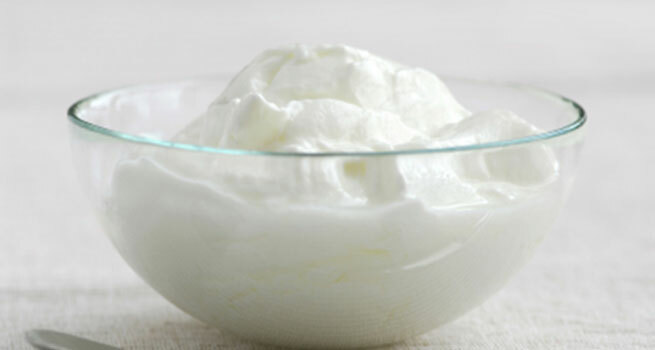 The natural proteins in curd are also great for the hair- they moisturize and add body to the hair. Curd is also an effective ingredient in scrubs for the hands and feet. It helps in the growth of nails, softening the cuticles and getting rid of any infections in the hands and feet. Last, but not the least, the anti-bacterial and cleansing properties of curd help in keeping acne at bay. So how can you include curd in your beauty regime? Take a teaspoon of thick curd. Dampen your face. Apply the curd all over your face in circular motion, rubbing it in gently. Leave for five minute. Gently wipe it off after five minutes with a damp cotton ball. Wash with warm water to get rid of any oiliness. Follow up with a cold water splash and skin toner. Do this every day to not only gently exfoliate your face, but also to keep away blemishes from occurring. Mix 2 parts of curd with one part of lemon juice and apply it on tanned skin. Regular application will help lighten the tan and skin discoloration. Scrubbing the skin with a mixture of curd and orange/lemon rind will help in lightening the skin tone and removing pigmentation. Simply grate some lemon or orange rind into a tsp of curd and scrub your face with it. Leave it for ten minutes on the face before washing. Mix equal parts of curd and olive oil- both of which have been proven to fight wrinkles. Massage your face and neck well with this mixture. Leave it for thirty minutes. If you want a pleasant smelling pack, add a few drops of chamomile oil into this. This will soothe the skin and also help you relax. Wash off after half hour and pat your skin dry. 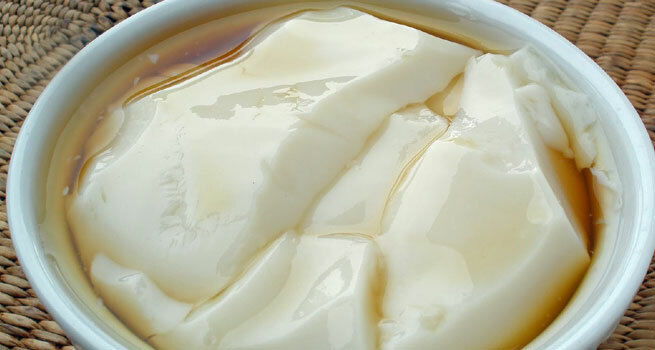 Curd can relieve extreme dryness easily. Since it also exfoliates, it makes for an easy and effective body scrub ingredient. Just mix two spoons of sea salt or brown sugar with half a spoon of curd and half spoon of olive oil. Add a few drops of your favourite essential oil and use it as a foot scrub. Increase the quantity and use it as a whole body scrub if you please.